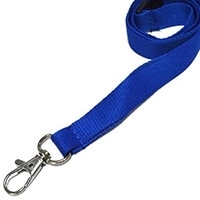 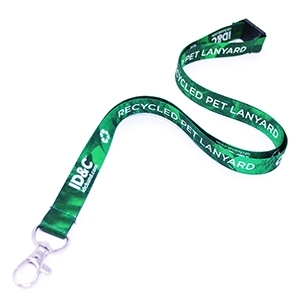 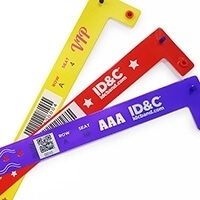 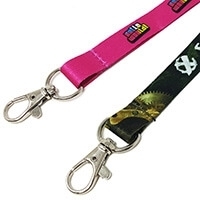 ID&C, innovators of market leading security wristbands for admission control in the U.K. and Europe, fought off stiff competition to win the West Kent Business Excellence Awards 2010 Innovation Award in the small companies’ category. 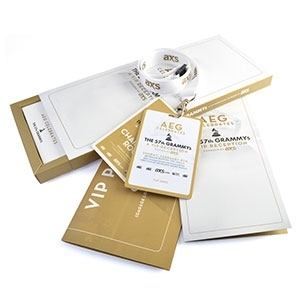 The awards evening took place at the Spa Hotel in Tunbridge Wells on Thursday, 21 October 2010. 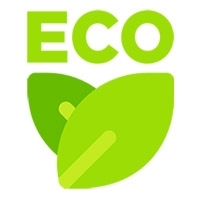 The essence of this award category, sponsored by West Kent Partnership, was that the innovation must have enhanced and improved the commercial prospects and performance of the company. 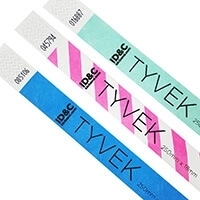 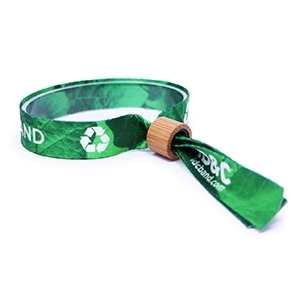 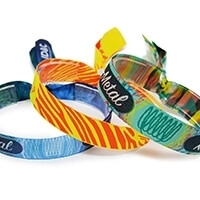 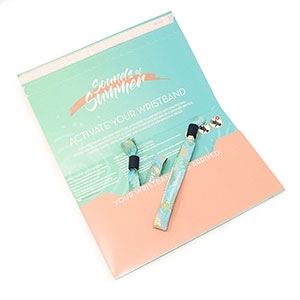 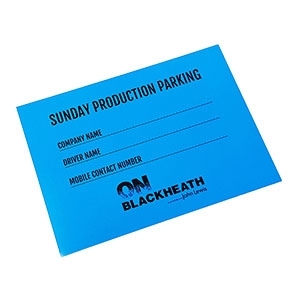 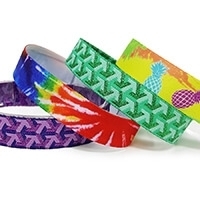 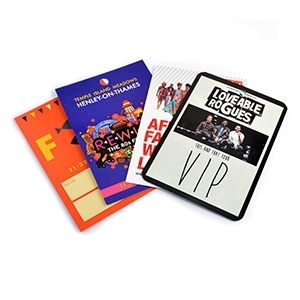 Fabric festival wristbands with patented Smartlock® self-locking closure incorporating a tamper evidence device for security, serial numbers for crowd entrance count, security holograms and bar coding. 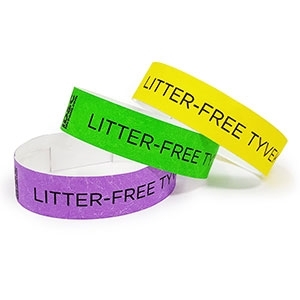 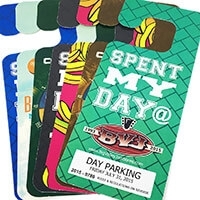 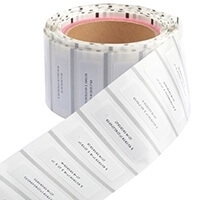 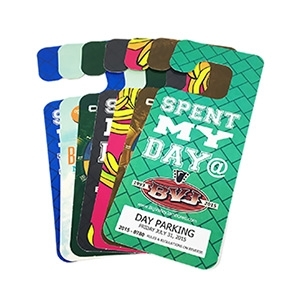 Personalised data vinyl wristbands which can feature 1 and 2D barcodes, serialisation, full-colour photographs, full colour logos and unlimited variable data such as name, date of birth etc. 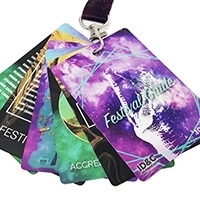 This is particularly advantageous to event organisers with a large database of delegates or event goers or for use at stadiums and arenas. 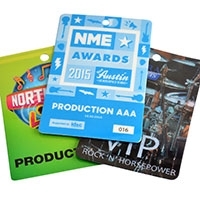 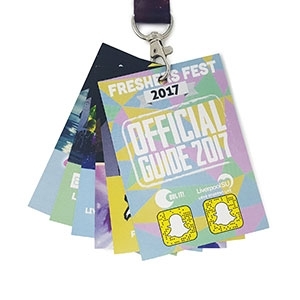 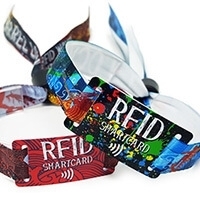 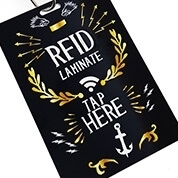 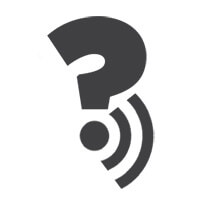 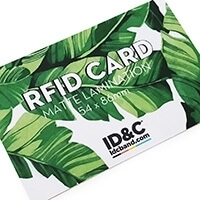 Radio Frequency Identification (RFID) wristbands – contactless technology that works like London’s Oyster Card system opening the way for secure access control and cashless payments for large events, especially outdoor festivals. 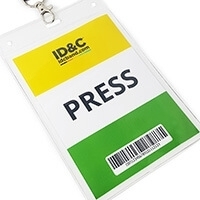 “I am delighted to have won this award and for our wristband innovations to be recognised as an achievement and advancement in technology.” Chris Wilkey, Managing Director and founder of ID&C, commented. 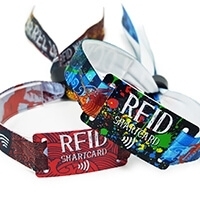 “Innovation is part of our success and we are always working on new technologies. 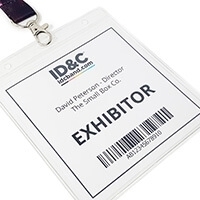 I am honoured to have received this award on behalf of my fellow directors and all my staff, who work hard in helping the company to achieve its goals.” added Chris Wilkey.